Today is Father’s Day! Father’s Day is the third Sunday in June. Mrs. John B. Dodd proposed the idea of Father’s Day in 1910. President Calvin Coolidge approved of the holiday in 1924, but it did not become an official Presidential Proclamation until 1966. Public Law 92-278 made it an official holiday in 1972. 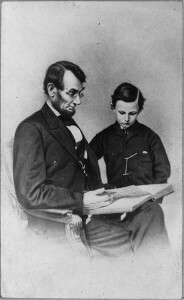 Children can learn more at: Father’s Day. Iceland celebrates Independence Day. It gained its independence from Denmark in 1944. Vikings settled on the island in the ninth century AD. According to the CIA World Factbook, Iceland is about the size of Kentucky. About 315,000 people live on this hotspot for volcanic activity. Less than one percent of the land can be farmed. Reykjavik is the capital. 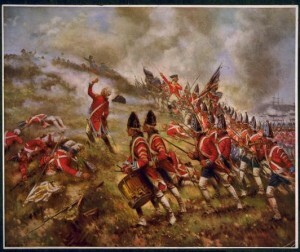 Battle of Bunker Hill occurred in 1775. Actually most of the military action took place on nearby Breed’s Hill. Britain won the battle, but they suffered severe casualties. The Patriot forces retreated, but they lost few soldiers. The battle proved to the British that the Patriots were better organized than they thought. Children could learn more at: Bunker Hill. National Spelling Bee was held for the first time in 1925. Frank Newhauser won the competition, held in Louisville, Kentucky. The winning word was gladiolus. Children could learn more about the National Spelling Bee at: Spelling Bee. 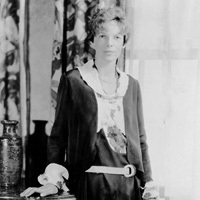 Amelia Earhart in 1928 became the first woman to fly across the Atlantic Ocean. However, she was a passenger (keeping the flight log) and not a pilot. Wilmer Stultz was the pilot. They left Newfoundland and landed in Wales. 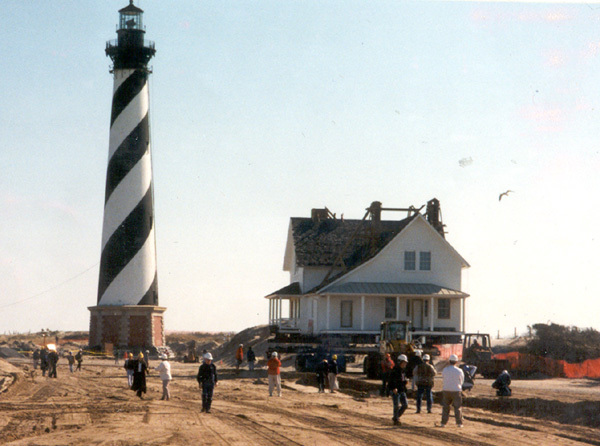 Cape Hatteras Lighthouse in 1999 had to be moved because it was too close to the ocean. The 1500 foot move was completed by August 1999. Children could learn about the move at: Cape Hatteras.